Never has practicing your putt been more enjoyable than in your own backyard! 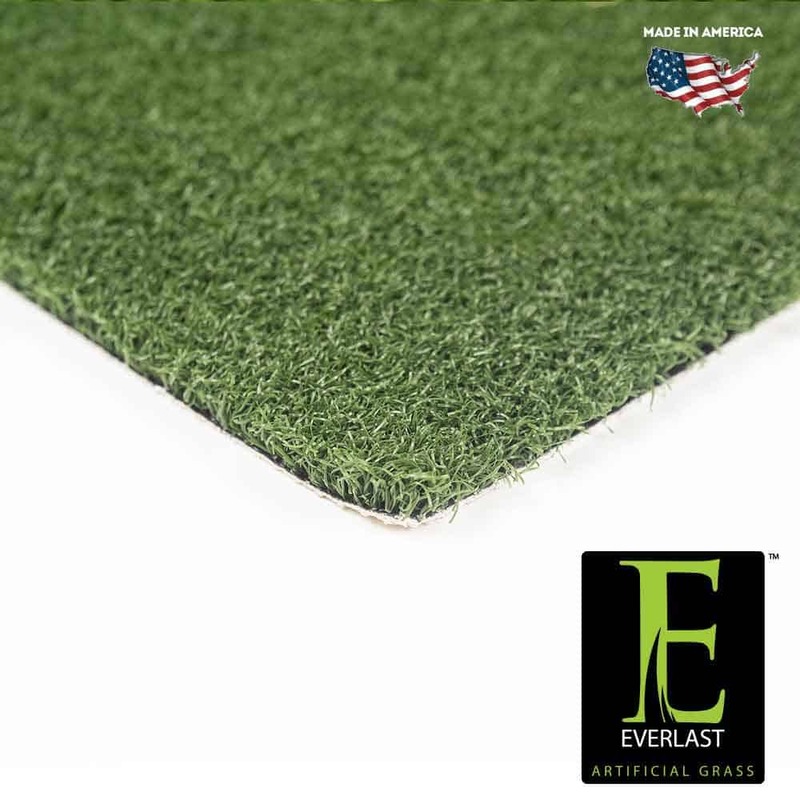 Refine your short game skills with Everlast Nylon Putt synthetic putting green! Nylon Putt features a very durable textured nylon in a distinct dark verde green color tone. The grass blades are compacted to replicate a putting green in both color and stimpmeter speed. Nylon Putt synthetic putting surface is very customizable and will roll true to your desired speed. This putting green is extremely durable, has a 34 ounce face weight and a ½ inch pile height. Nylon Putt is safe and non-toxic for children and pets! Each grass blade contains U.V. inhibitors that are implemented during the manufacturing process, so your putting green will not fade! Backed by our 8 year putting green warranty, Nylon Putt is the perfect putting green surface for any personal putting green, driving range, or putting experience! Nylon Putt is sure to last for many years, so putt the day away with Nylon Putt!